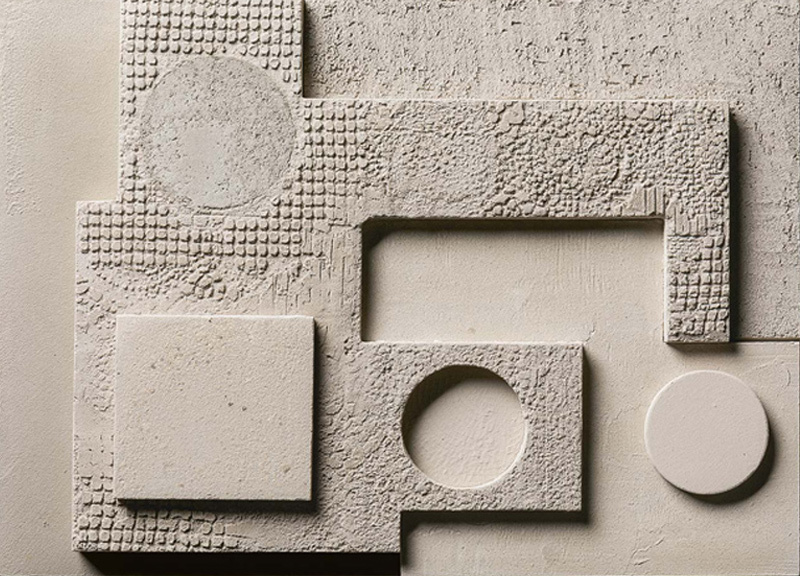 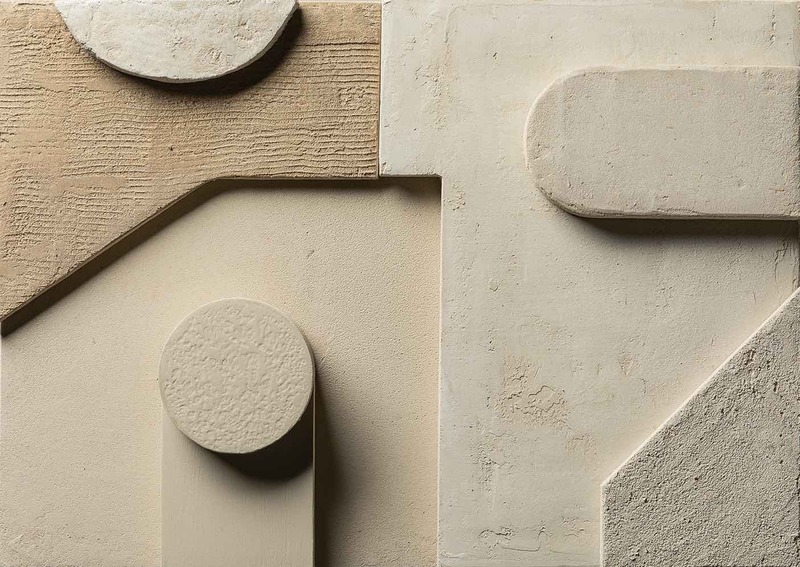 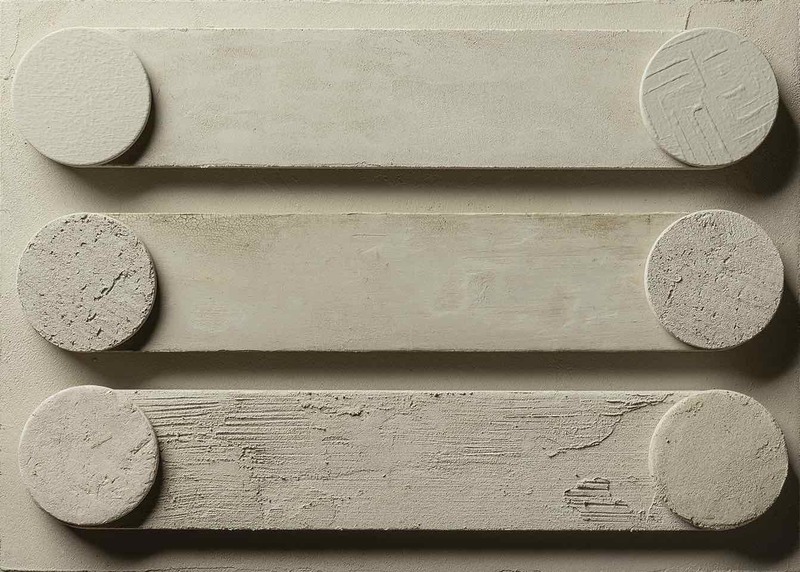 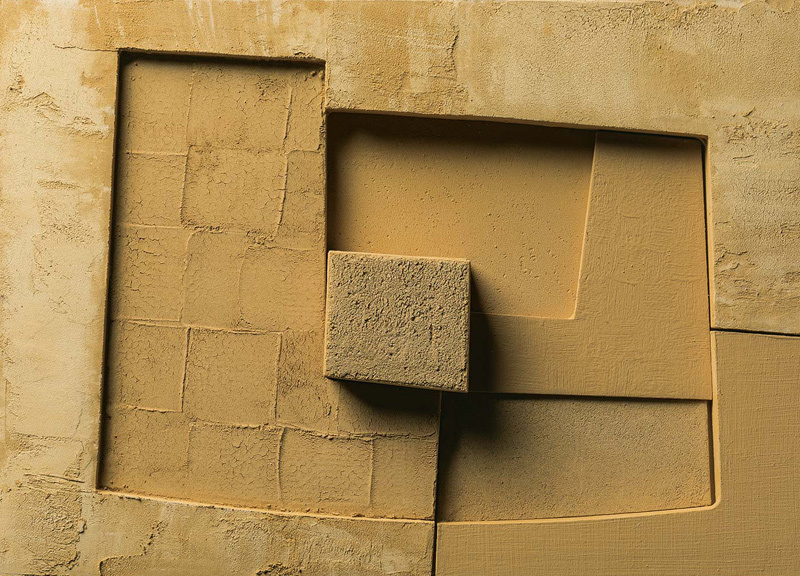 Matteo Brioni produces and supervises the application of natural surfaces for architecture: from natural clay plaster and mass-coloured earthen floors to clay paints. 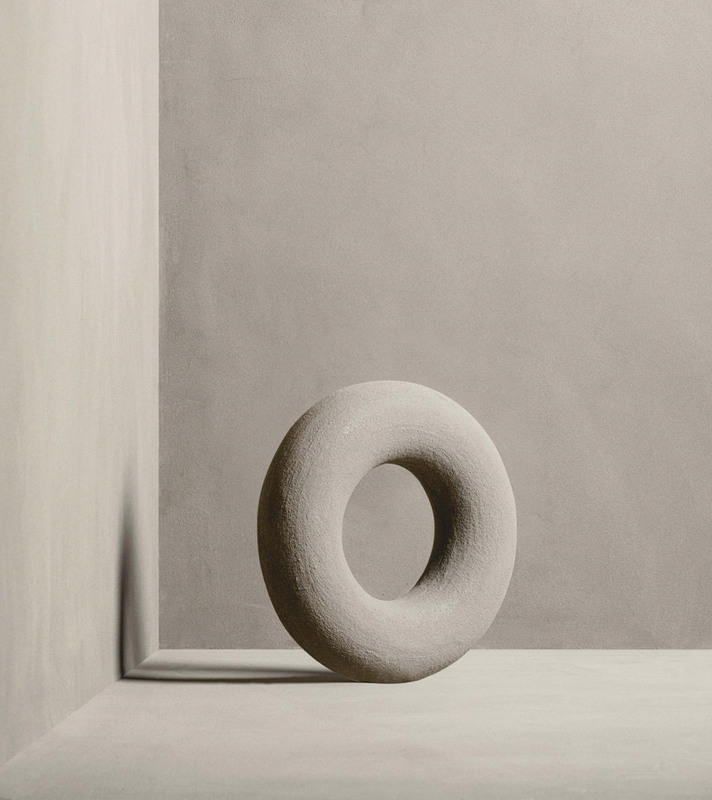 Matteo Brioni products are made from the purest clays. 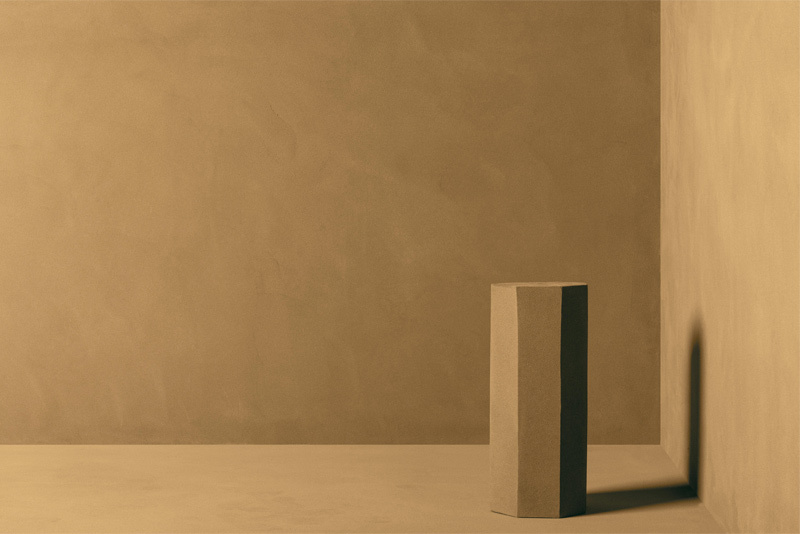 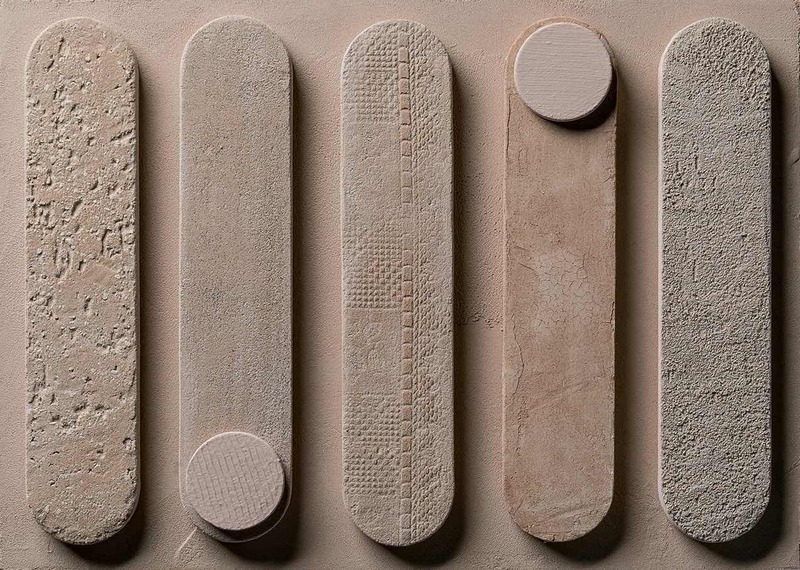 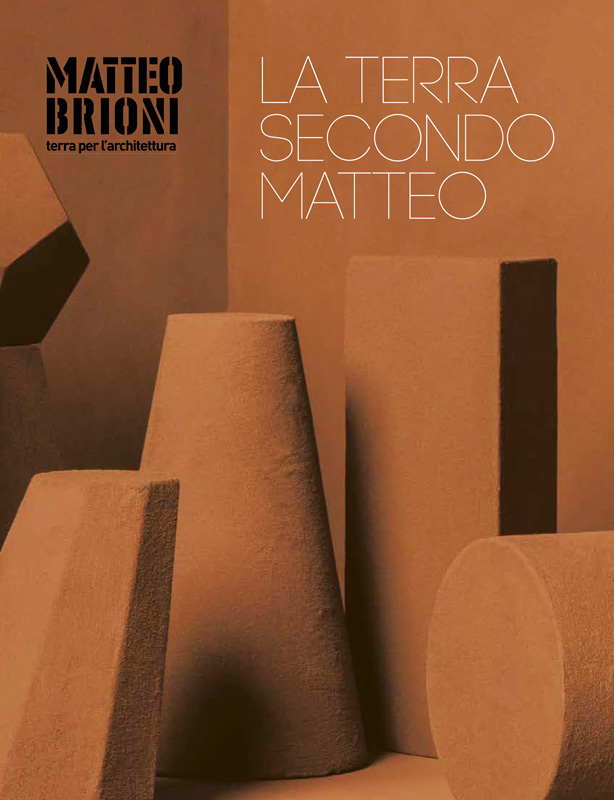 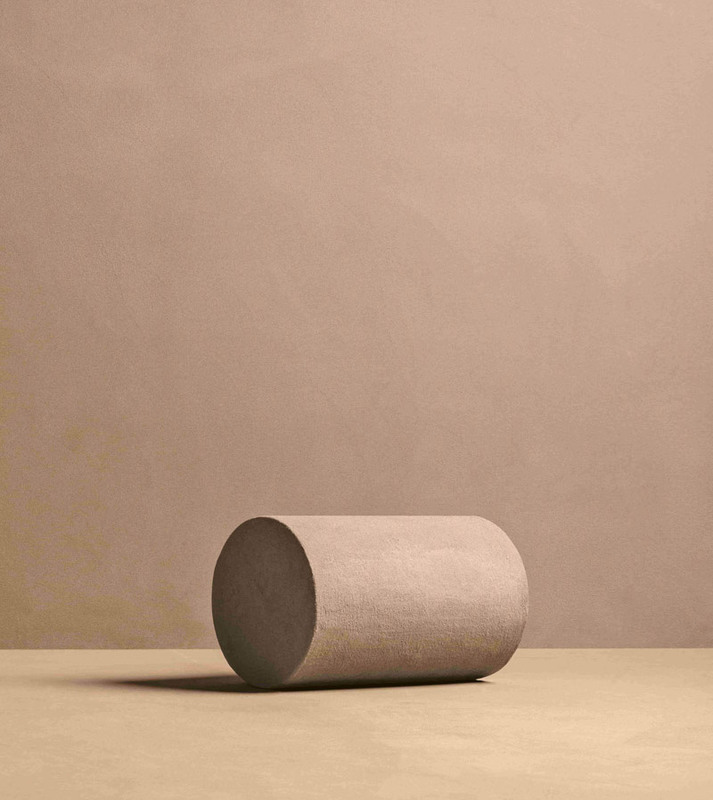 Matteo Brioni 2018/2019 collection offers a rich geography of colours; a palette of 14 clays. 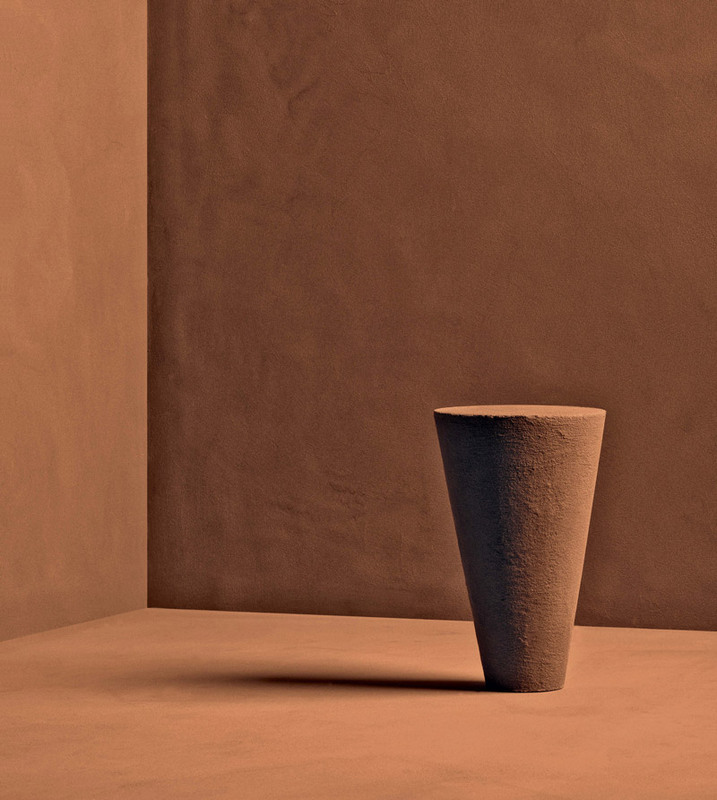 Pepe nero, for example, owes its shades of grey to lava ash, while Cipria reflects the pinkish tones of Sardinia’s earth, and Senape the burnished hues of Sienese chalks. 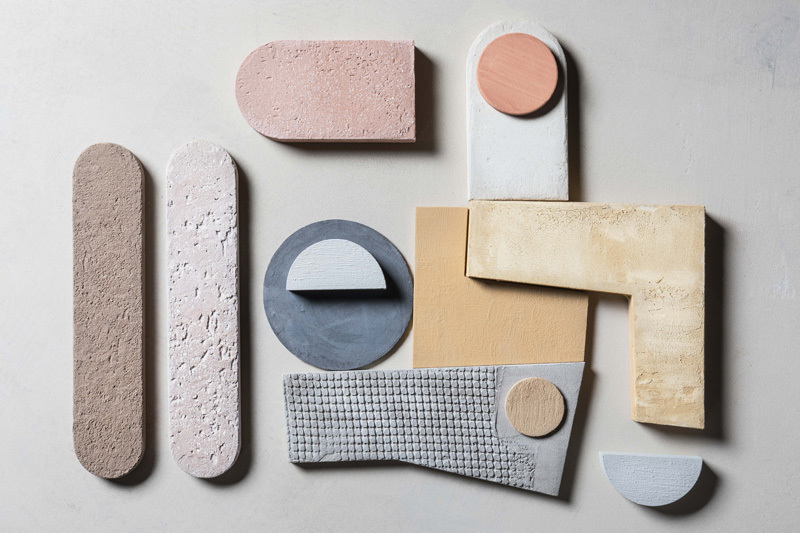 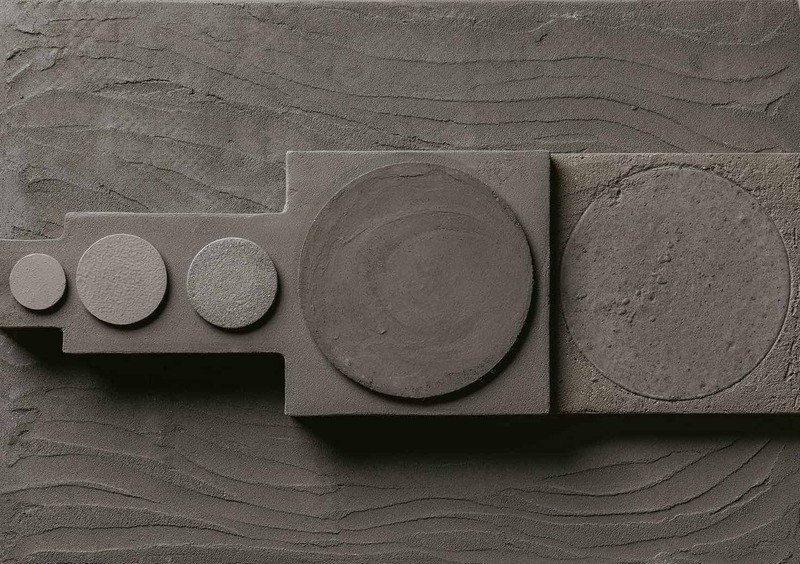 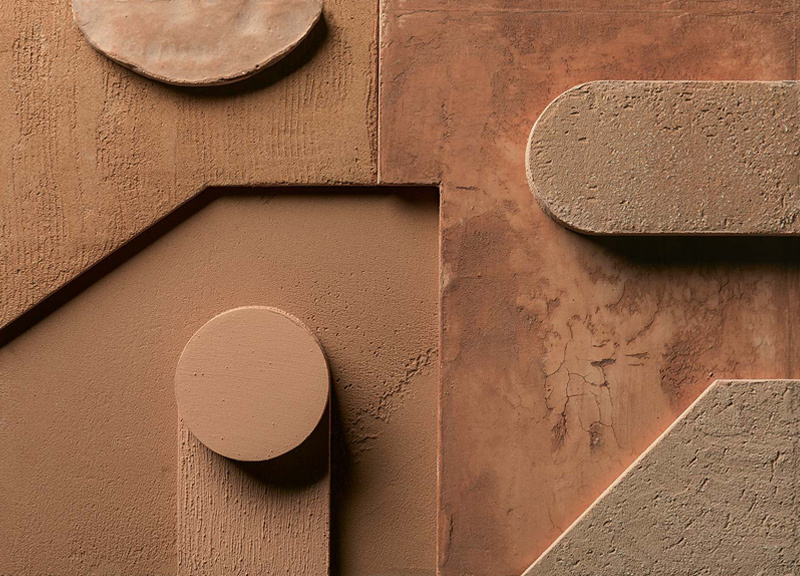 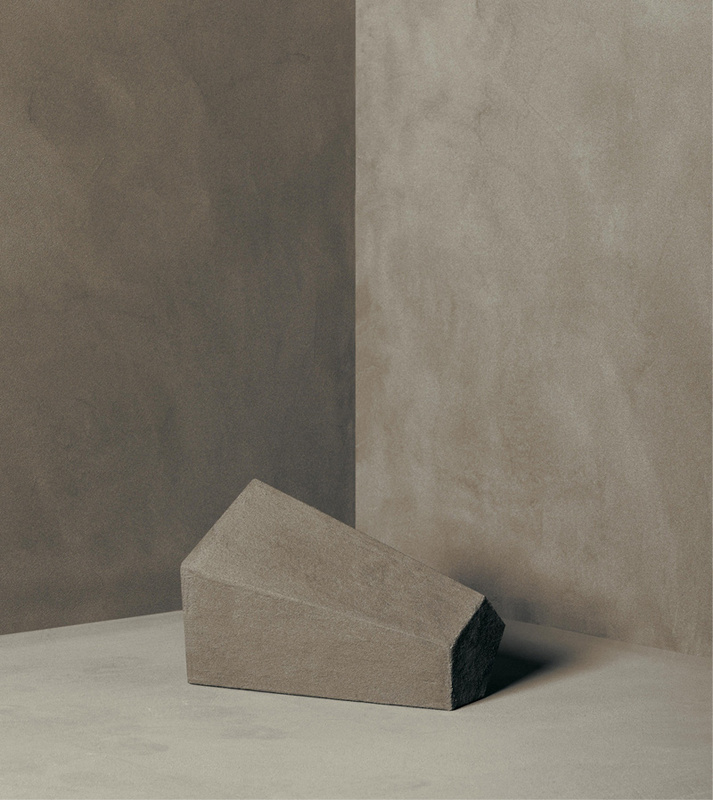 Supported by its base palette the Matteo Brioni colour workshop, in close collaboration with architects and designers, can select and define exactly the right mixture of clays for any specific project. 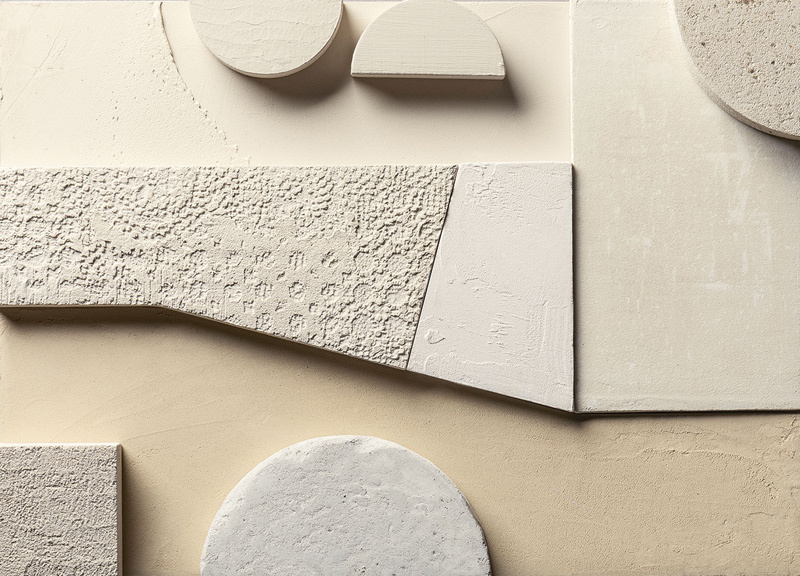 The 14 Stratigraphies and the 14 volumes are two-dimensional and three-dimensional moodboards to describe Brioni different colours and applications.